Researchers at the Athlone Institute of Technology in Ireland have found that digested coconut oil inhibits the growth of common bacteria that cause tooth decay and could be an effective alternative to chemical additives in dental care products. Researchers at the Athlone Institute of Technology in Ireland have found that digested coconut oil inhibits the growth of common bacteria that cause tooth decay and could be an effective alternative to chemical additives in dental hygiene products. The researchers tested the effect of coconut oil on several common strains of streptococcus bacteria found inside the mouth. They tested the effect of the oil in both its natural and digested form. To mimic the process of digestion, they treated the oil with enzymes. They found that in the digested form, the oil inhibited most strains of the bacteria, including streptococcus mutans, a common acid-producing bacteria that is is a major cause of tooth decay. The coconut oil was also harmful to candida albicans, a yeast that causes a mouth infection called thrush. The researchers presented their findings Monday at the autumn conference of the Society for General Microbiology, underway at the University of Warwick in England. Damien Brady, who led the research, and his colleagues say their findings could be used to market coconut oil as an antimicrobial in dental care products. "Incorporating enzyme-modified coconut oil into dental hygiene products would be an attractive alternative to chemical additives, particularly as it works at relatively low concentrations," Brady, associate director of the Bioscience Research Institute at the Athlone Institute, said in a press release. Brady said finding effective weapons against the bacteria that cause tooth decay is important given the high number of adults and children who have some form of tooth decay. 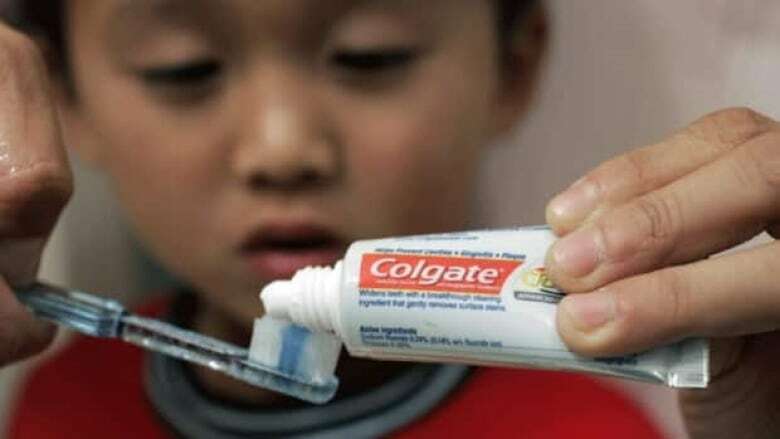 "Dental caries is a commonly overlooked health problem affecting 60-90 per cent of children and the majority of adults in industrialized countries," he said in the release. Coconut oil is not the only food product to have exhibited antibacterial properties in a partially digested form. Past studies have shown that enzyme-modified milk reduced the binding of the streptococcus mutans bacteria to tooth enamel. Brady said he and his colleagues hope to further investigate which other bacteria strains and yeast the coconut oil might be effective against and exactly how the oil and other enzyme-modified foodstuffs interfere with the processes by which bacteria cause disease.